I believe that beauty starts from within & so does glowing skin. I started drinking this shake about a year ago & it has done wonders for my skin. I’ve always had problem skin, breakouts & oily in places & just dull looking. I was spending tons of $$$ on acne treatments, blue light therapy (which does work, I’ll do a post on that another time) . So, I did some research and found I could possibly clear up my skin by eating certain foods. WELL IT WORKED!!! I no longer worry about breakouts & dull skin. I know juicing is huge right now, but I’ve researched a lot and found that you loose SOOO much of the nutrients & fiber when juicing, that’s why I prefer blending, which, leads me to the Magic Bullet. This lil thing is so amazing. 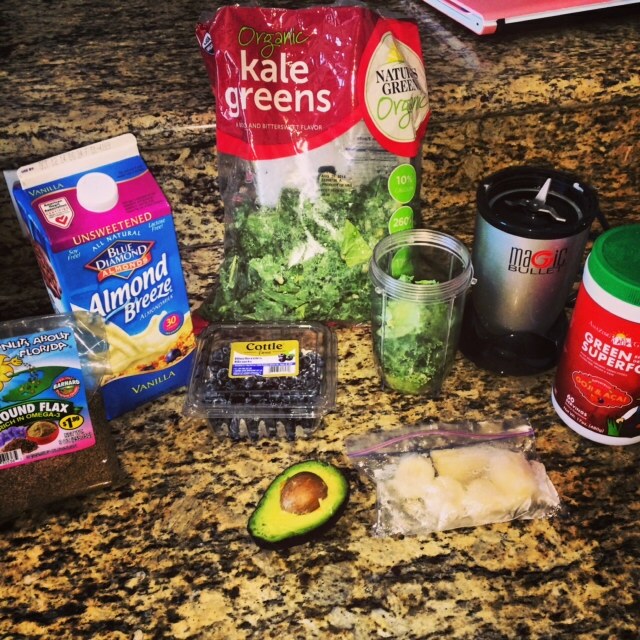 It will blend anything & everything into the perfect smoothie. 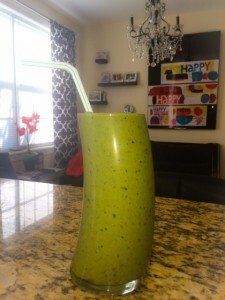 I especially like it since it’s the perfect size to make 1 smoothie in less than 10 seconds. But, you can make tons of different recipes with the Magic Bullet, it comes with a really great recipe book. 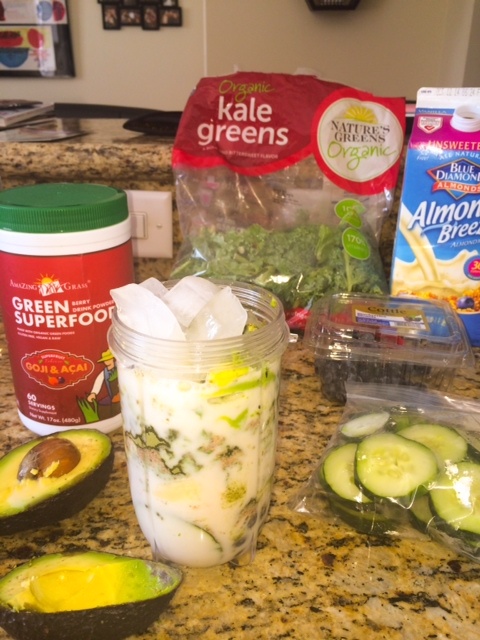 For the smoothie not only do I use fresh fruits & veggies I also add Amazing Grass, Green Superfood Drink Powder. 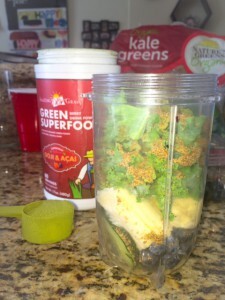 And, when I don’t have the time in the day to make a smoothie, this is perfect to put 1 scoop in a shaker with 8oz. of water & ice~SHAKE & you’re out the door. Still, getting all the greens & nutrients you need for glowing skin. This is has def transformed my skin! These 2 flavors below are my favorite. 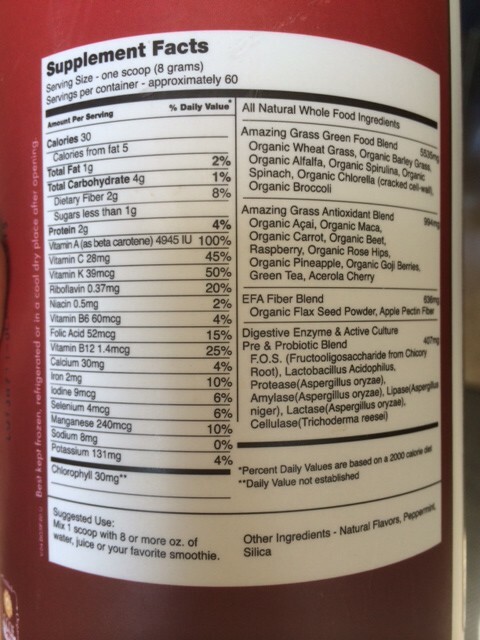 The red label is superfruit with Goji & Acai Berries, this one has a very light flavor, so it’s better mixed in a smoothie with fruit, but I’m fine drinking it with water too. The other with the Purple label is really tasty for a powder drink. Amazon is often out of stock on this, so if you want it, don’t wait. AND right now they are giving a 20% coupon, so it’s ONLY $43.69 & FREE shipping. YAY!!! This one has more of a stronger berry flavor. There’s also a chocolate flavor, for choco lovers too. ALL are gluten free & vegan. And less than 1 gram of sugar which is AMAZING!!!! Enough, jibber jabber. Here’s a couple options for yummy healthy smoothies that will give you that GLOW! A GREEN way to start the day loaded with nutrients for glowing skin & also gives you an energy boost instead of coffee! Next PostGet the Look~ Soft Purple eye shadow look, makes green eyes POP!